It wasn't long ago, they were referred to as "arctic cold fronts"
Vortex just sounds so much more high-tech than cold front! "The terms polar and arctic are often used interchangeable to mean cold air originating from high latitudes. For example, terms like polar express, polar vortex and arctic surge are basically using the term polar or arctic to mean cold air in the higher latitudes." 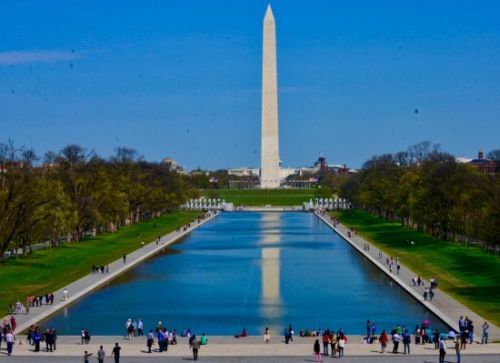 Why Is The Top Of The Washington Monument Made Of Metal? When constructed in the 1800s, aluminum was a semiprecious metal - similar to silver in cost - both hard to find and difficult to extract from bauxite, also known as aluminum ore. 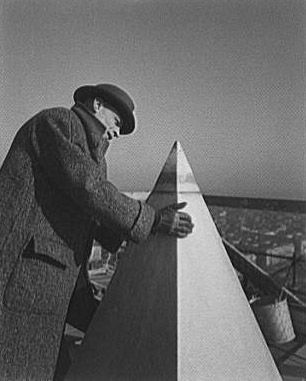 So at the time, it was considered a fine luxury to have an aluminum cap crowning the top of the monument. Still, there were practical reasons as well. For starters, aluminum was safer than using stone because it was of lighter weight, adding less pressure to the entire structure. For another, the aluminum acts as a lightning rod. 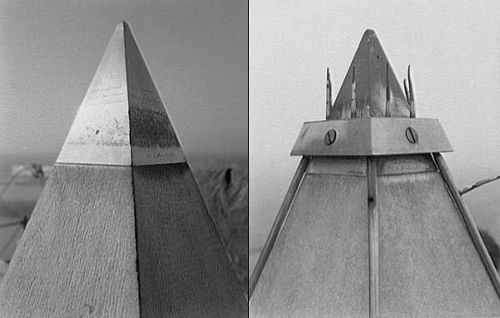 The cap was modified in the late 1800s and again in 1934 after lightning strikes damaged the aluminum cap. 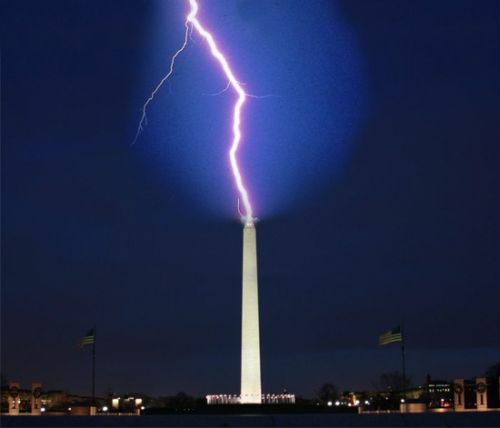 The modification consisted of gold-plated lightning rods. 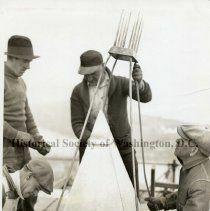 These were replaced in 1934 after workers noted wear and tear on the rod tips. 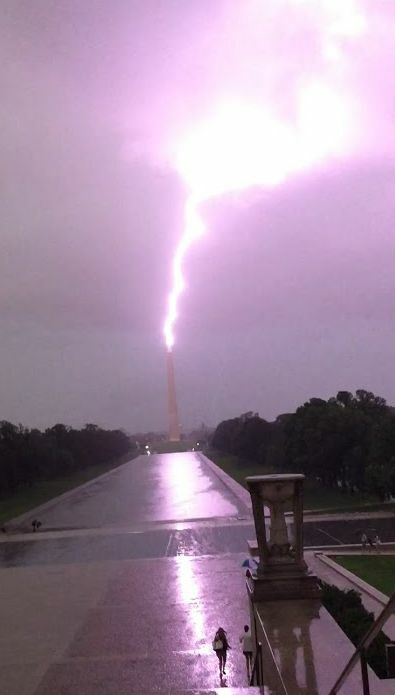 Considering the number of thunderstorms that rumble through the area, giving the structure a metal tip and additional lightning rods seemed like a mighty good choice. When I lived back in Maryland, I wanted to go to the top of monument but never got there. And I guess I won't this year either if I go back east. The monument continues to be plagued by problems since the earthquake, including in January 2017 when the lights illuminating it went out. The monument was closed again in September 2016 due to reliability issues with the elevator system. On December 2, 2016, the National Park Service announced that the monument would be closed until 2019 in order to modernize the elevator. The $2 to 3 million project will correct the elevator's ongoing mechanical, electrical and computer issues, which have shuttered the monument since August 17. 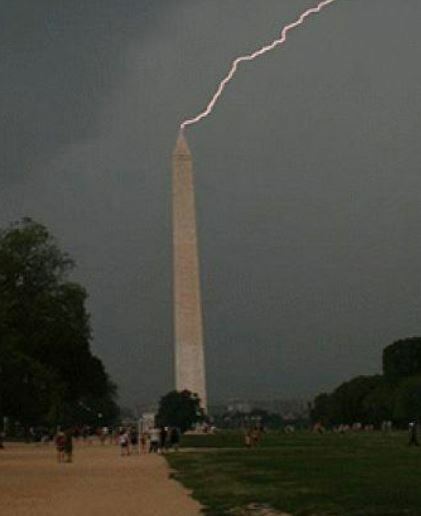 Earthquakes in DC? I didn't know that either. 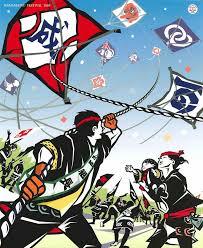 Why Does The Hamamatsu Festival In Japan Have Kite Fights? 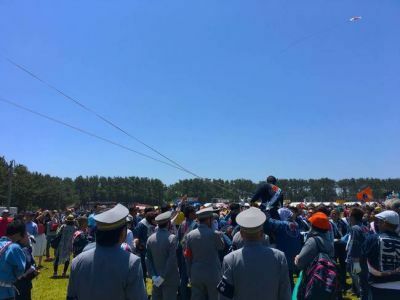 One hundred thirty miles southwest of Tokyo, Japan, in the city of Hamamatsu, men fight with kites every year during three days in early May. 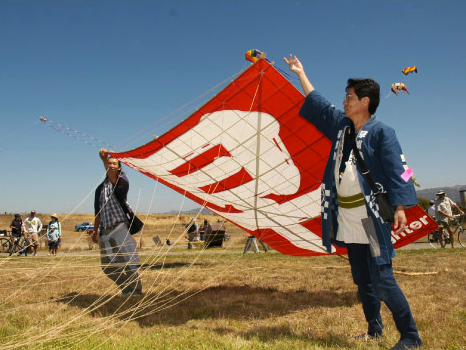 The combat began many centuries ago, when the ruler of the region celebrated the birth of his first son by flying kites. 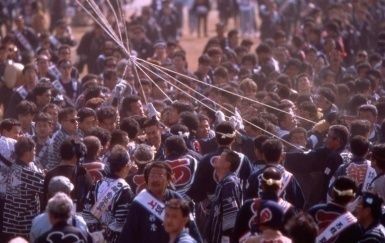 Two million people a year come to see the Battle of the Kites, as team fights team, each determined to knock the other’s kite out of the sky. 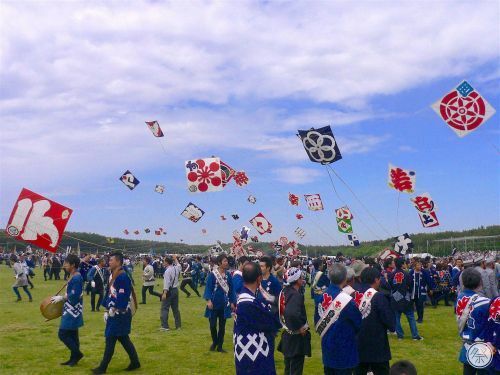 The kites are big and colorful, ten feet square and painted with the colors of a neighborhood, some with the names of newborn sons added to the decorations. 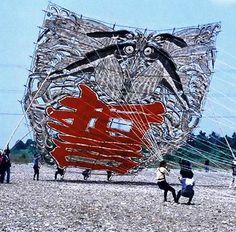 Attached to each kite is a web of ropes that hold it aloft and that are used to try to fray, tear, and weaken the ropes that hold an opponent’s kite. Victory or defeat brings so much excitement that special guards are on duty to prevent fistfights and to keep people from being trampled. 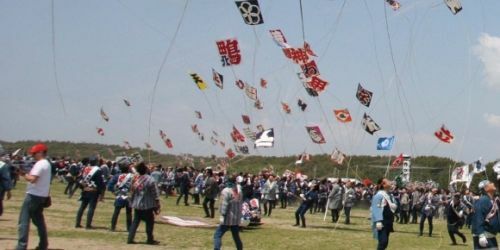 The kite fight festival in Hamamatsu is also known as Takoage Gassen (Battle of the Kites). 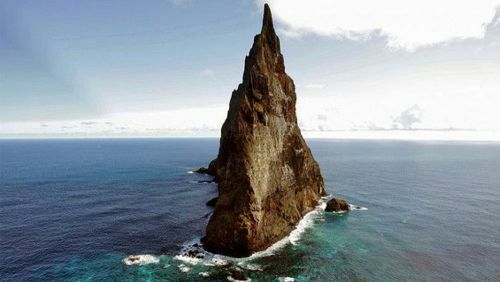 What makes Ball's Pyramid even more interesting is its unique history and wildlife. After it was discovered, Lieutenant Ball was unable to go ashore due to its jagged shoreline and steep elevation. 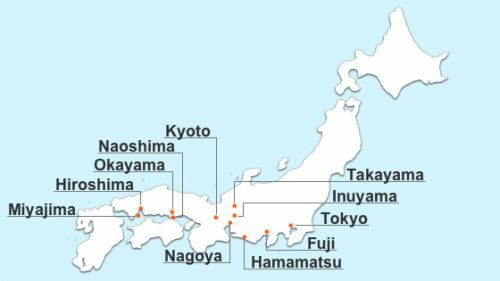 In fact, no one was able to go ashore on the island until nearly a century later. 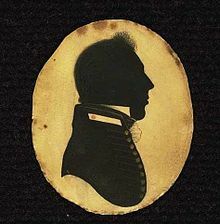 In 1882, it's believed that Henry Wilkinson, a geologist at the New South Wales Department of Mines, took a team ashore. However, little is known about this first journey today. Since then, the world assumed the island to be a barren wasteland, devoid of life. 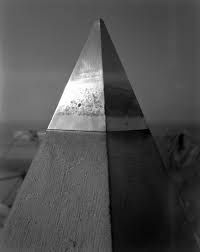 It wasn't until 1964 that a climbing team from Sydney, Australia tried to summit the pyramid. 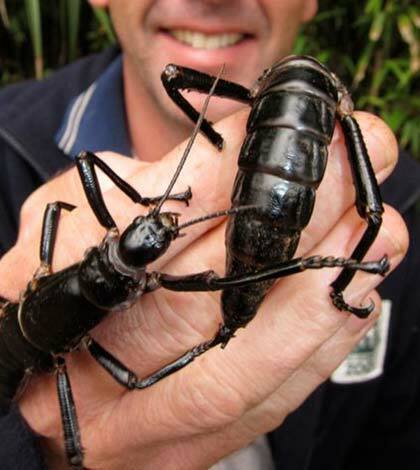 They failed, but the team discovered something scientists thought had been long lost. 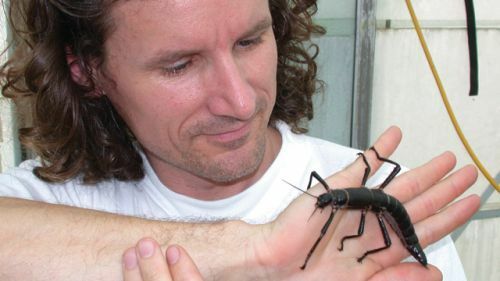 The survival of this rare insect is thanks to the fact that Ball's Pyramid existed relatively untouched for most of the modern era. 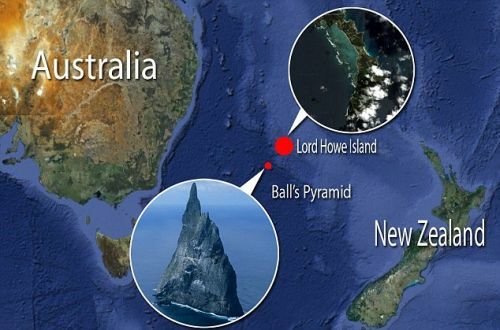 In order to summit the island today, you have to get permission from the New South Wales government. 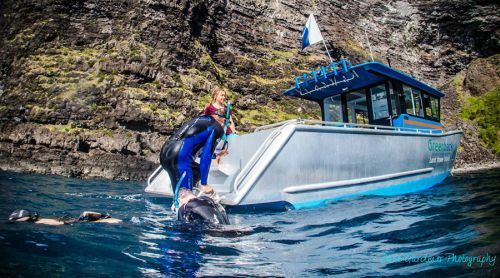 Ironically, a local tour company gives weekly boat trips to the island for anyone interested. 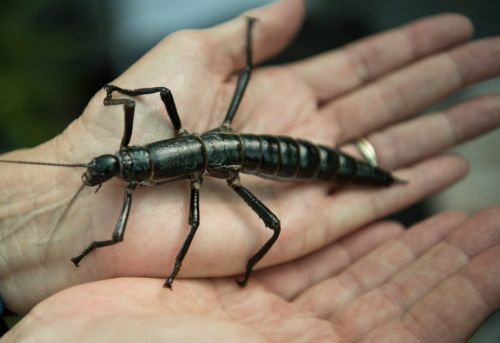 Oh no, first AspenLeaf's attic noises, now that unbelievably large insect. All the old horror movie tropes are coming back to life! 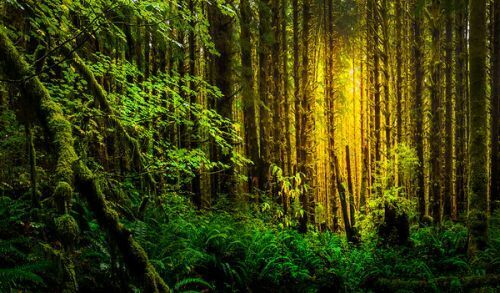 Three completely different ecosystems can be found in the Olympic Peninsula in western Washington state. 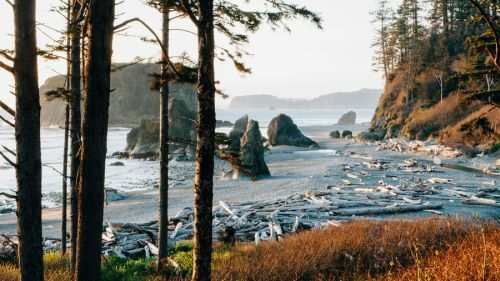 Dozens of glacier capped mountains, 60 miles (97 km) of undeveloped Pacific coastline, and old growth and temperate rain forests. 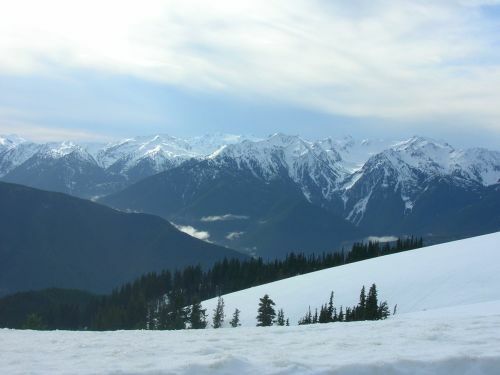 Most of this region lies with the boundaries of Olympic National Park, 95 percent of which is designated as wilderness area. 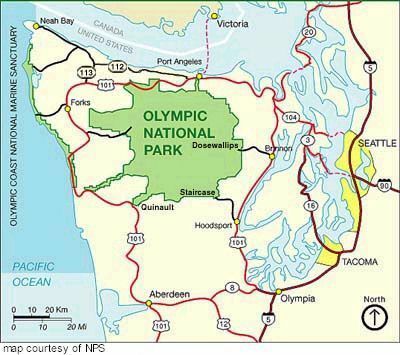 The northern coastal refuge is the Olympic Coast National Marine Sanctuary. 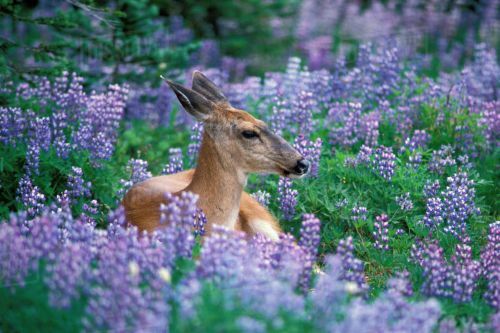 In addition, the region contains eight types of plants and five kinds of animals not found anywhere else in the world. 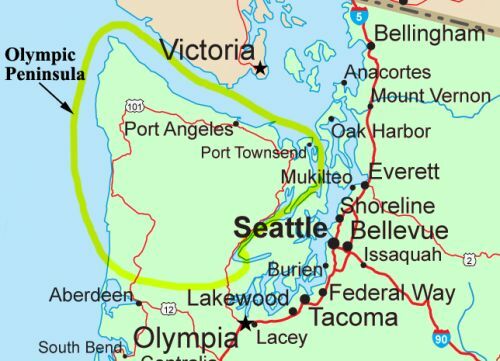 Puget Sound is a large inlet of the Pacific Ocean that extends far into Washington State. 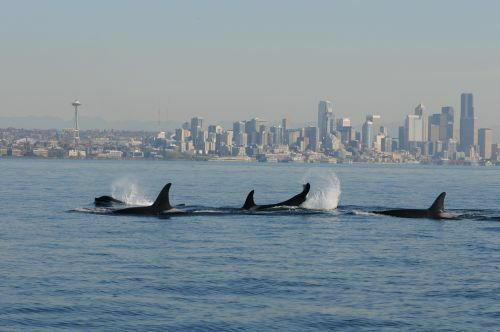 Ecologically rich, the sound also provides shipping access to a number of western Washington cities. I lived in the area back in the 60s. This is fascinating. 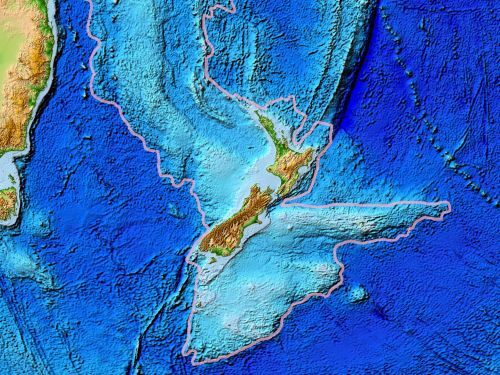 Now I'm going to have to research to see which animals are unique to this peninsula. Well, this is quite the list. Of course there are two species of slugs on here! I think the slug in general is endemic to northwest Washington. Do you suppose there is an undiscovered Olympic snow vole? Who knows ... voles being what they are.